Tennis is an individual sport, but its showpiece event - perhaps not the highest level, but the most entertaining spectacle - is a competition between teams. The Davis Cup is effectively the World Cup of tennis, and a Davis Cup tie is arguably the most comparable sporting event to a Test match. It is a multi-day battle, a team contest made up of individual battles. But there are some obvious differences. In the Davis Cup, anyone can compete, from the United States to tiny San Marino. In Test cricket, this is certainly not the case, although there is at least some sort of a pathway, however difficult it may be. In the Davis Cup, every tie has a context and a purpose. In Test cricket, we are stuck in a meandering throwback to colonial times, where bilateral series are as big as it gets. A World Test Championship has been repeatedly obstructed, postponed, and cancelled. In the Davis Cup, the crowds are impressive. Packed houses of colour, noise and patriotic support. In Test cricket, attendances are down, tempted away by all manner of things that are more appealing than watching five days of grinding at the SSC, or even two-and-a-bit days of one-sidedness in Bridgetown. It could be said that everything that the Davis Cup does right, Test cricket does wrong. But the Davis Cup provides a possible framework for Test cricket to follow if it wants to keep up with the rest of the sporting world. If you want to make clear the historic nature of Test cricket, then the competition can be called the Bannerman Cup. The first step is to split teams into divisions of eight. The 'World Group' could contain Australia, Bangladesh, England, India, New Zealand, Pakistan, South Africa and Sri Lanka. There could then be as many divisions as you like below that, but there must be a pathway for even the lowest-ranked teams to work their way up the rungs of the ladder: Great Britain's ascent to the 2015 Davis Cup should serve as a clear enough example as to why that is worthwhile. Then, the season should be split into three phases. The first could be from January to April; the second could be from May to August, and the third could run from September to November. draw Sri Lanka, then they have to arrange a three-Test series during that time period. The team drawn first has first refusal for hosting a home series. If they're not able to do that, then the second team drawn can step into the breach. The random draw is particularly important, because it can facilitate so many more interesting stories than a tournament designed so that Australia, England, India and their best friend play in the semi-finals. In the second phase, the four 'World Group' winners progress to the semi-finals, which could be arranged again by a random draw. Everywhere else, the four losers from one division will play series against the four teams who have won from the division below. So, for instance, you could end up with Bangladesh v Afghanistan, Ireland v Sri Lanka, Zimbabwe v New Zealand and England v West Indies. These play-offs are for promotion and relegation between the divisions. If none of the second division teams are good enough to win their play-off series, then nobody is promoted. If all of them are, then they are all promoted. In the third phase, most of the teams have finished, and will have time to arrange bilateral series to their hearts' content. The only two teams who will still have fixtures will be the two who won the semi-finals. They will then play a three-match final series. This could perhaps consist of a Test at Lord's in September, a Test at Eden Gardens in October, and a Test at the MCG in November. This serves three purposes: firstly, it ensures that the winner will be the best side in all kinds of conditions; secondly, it means that the finals will be played in the world's most famous venues, and thirdly, it should keep the Big Three happy. ​The schedule could repeat annually, like the Davis Cup. It still leaves plenty of time for the other tournaments, like a 20-team World Cup. But that, like the Bannerman Cup, is a utopian fantasy. In this month's (delayed) Popping Crease rankings update, there have been few major changes. 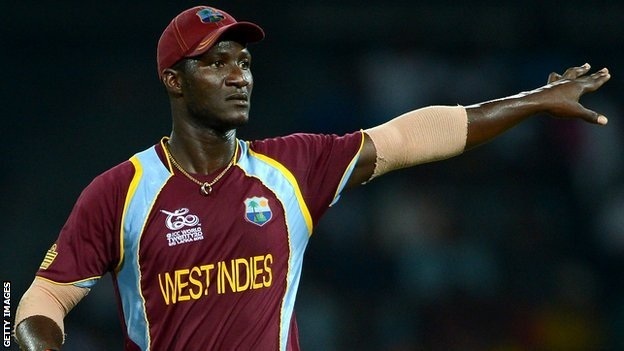 Most notably, the Twenty20 Batting Rankings are now topped by Darren Sammy, whose exploits have a finisher have seen him inherit top spot from Sri Lanka's Thisara Perera. 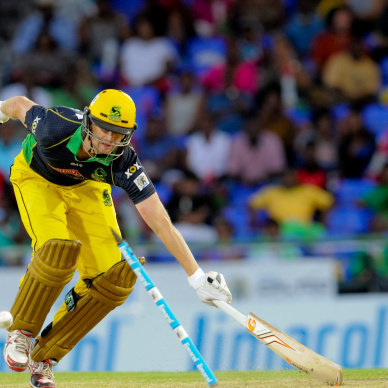 Besides this, all other rankings leaders have held on to their spots at the tops of their tables: Samuel Badree as a Twenty20 bowler; AB de Villiers and Mitchell Starc as ODI batsmen and bowlers, and David Warner and Josh Hazlewood as Test batsmen and bowlers, although Hazlewood holds onto his crown by a single point from Dale Steyn. The bigger changes have occurred in the Team Rankings this month. As India's Test series victory over Sri Lanka promotes them into fourth place, England remain in sixth and Australia have slipped down into seventh. This is reflective perhaps of an Ashes Series which was played at a frenetic and ultimately self-defeating pace, where both sides lacked quality at important ties. In the next month, Netherlands have the chance to climb from 19th to 13th, but otherwise there will be little red-ball international cricket until October. In the ODI and T20 Team Rankings, there has been little change. The possibility of England completing their ODI recovery to take top spot from the Australians seems to have diminished, as the World Champions have taken a 2-0 lead with three matches to play. For me, the interesting things to watch over the next couple of months will be whether Dale Steyn can overturn his one point deficit and claim the Test bowlers' crown, if Bangladesh can defeat Australia in home conditions to claim seventh spot, and whether Hong Kong can climb up from their current depth in the Test rankings. For Steyn, this must be a distinct possibility. The Australian bowlers (Siddle aside) were out of sorts in the Ashes, and slipped back into the pack as a result. A couple of outings on unresponsive Bangladeshi wickets could rob Hazlewood and Johnson of their spots, while it remains to be seen how the removal of Harris' excellent 2013 Ashes from the sample affects his rating. English supporters have every right to be pleased with life. Despite the innings-defeat at The Oval and 405-run drubbing at Lord's, England's performances outside London were strong enough to cement their position as the less mediocre team in the series. Such a judgement may sound somewhat harsh, but it is a series which has answered none of the questions that the England management will have started the summer with. Who is the best man to open the batting with Alastair Cook? No idea. Who should be the front-line spinner? No idea. Who should be the third seamer in the bowling attack? Probably, but not definitely, Steven Finn. Understandably, the selectors have been unwilling to stand by any of those prospective partners except Joe Root, who now bats in the middle order and averages over sixty there. With none of the other candidates averaging over 32, it seems unlikely that they will be given any more chances to make the position their own. Which means that, yet again, the England team needs a new opening batsman. None of the above players is a perfect fit. 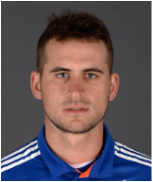 The most likely of them is Alex Hales. He is only two years removed from a disastrous first-class season in which he averaged just thirteen, but since then he has turned his white-ball prowess into red-ball runs. A lot of those runs haven't actually come at the top of the order, but his recent 189 certainly did, and will have put him right at the top of the selectors' list of probables. 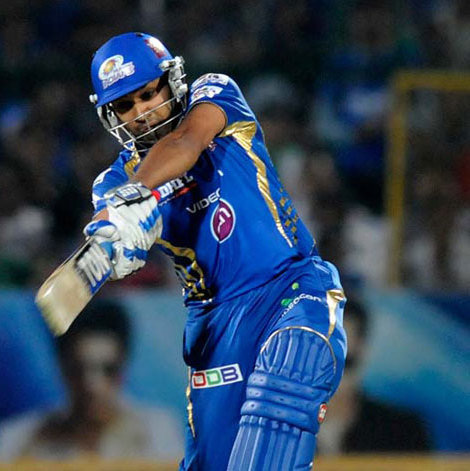 However, he may still have to wait until after the UAE to show what he can do. 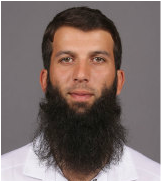 In order to accommodate a second spinner in the UAE, it is possible that Moeen Ali will be promoted from number eight to the top of the order. In his favour would be that he has a good record in the top three for Worcestershire and opening the batting in One-Day Internationals, although he has rarely if ever been used as a first-class opener. 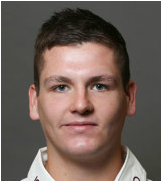 There is also a chance that one Yorkshireman will be replaced by another, with Alex Lees having long been regarded as an England prospect. Although his Championship stats - a career average under 40 and just one century this season - don't suggest that he simply must be picked, they do bear a striking similarity to Joe Root's career record when he was handed an England debut. Finally, it is just about feasible that England will pick a tall, left-handed Essex opener to partner their tall, left-handed Essex opener. 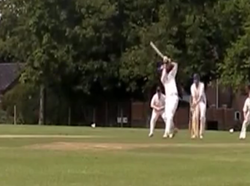 Although his runs have come in Division Two, he is the only young opening batsman who averages over 40, and bears a striking similarity to the England captain at the crease. 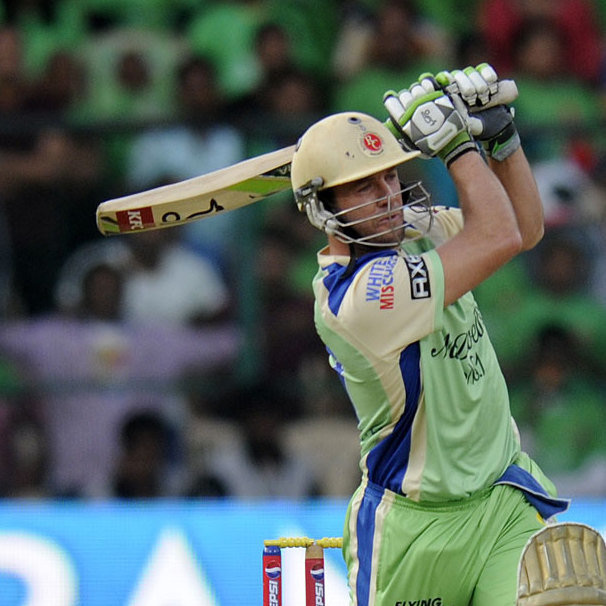 If the aim is to pick one specialist and stick with them, then Browne may be the best bet. The stats clearly illustrate that taking wickets is not Moeen Ali's problem. Of any recent spinner (with a decent sample size) his strike rate is the best. Unfortunately, he also leaks runs far faster than anyone else. This is illustrated no more plainly than the Oval Test, where he took three wickets in eighteen overs, but leaked 102 runs in the process. Obviously, there is only one stand-out spinner in county cricket: Simon Kerrigan, who spun Lancashire to the County Championship title in 2011. Unfortunately, his horrific debut appears to have consigned him to the list of one-cap wonders, despite continuing to take wickets consistently and cheaply for Lancashire. Couple that with his frequent appearances in the Lancashire second team (owing usually to his non-selection in limited-overs cricket), and he seems to have slipped off the radar entirely. 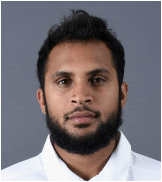 Instead, the heir apparent is Adil Rashid, who has spent England's last ten Tests as a drinks waiter and squad-filler. Between times, he has made a return to the ODI and Twenty20 teams, and continues to be an effective all-rounder for Yorkshire. 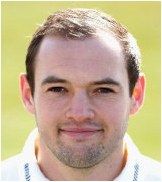 Were he to be selected, it could be in place of Jonny Bairstow, allowing for a specialist opener to fulfil that role. He is the first cab off the rank, but his habit of bowling a lot of bad balls means that neither he nor Moeen Ali will offer the control that Team England requires. 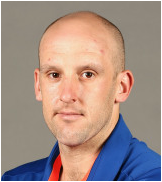 James Tredwell could offer that control. His two Tests, spread across five years, have been characterised by him refusing to concede runs, and picking up wickets due to the resulting pressure. Despite being an unfashionable cricketer playing for an unfashionable county, the tour of the UAE would be the perfect opportunity for him if he and Moeen weren't both off-spinners. It seems that this will be used as a reason not to select him. 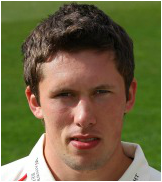 All of which leaves Zafar Ansari. Despite an unremarkable career record, he has bowled very well this season and has been rewarded with a call-up to the washed-out ODI in Ireland. Significantly, he also opens the batting for Surrey, and while he hasn't set the world alight with that facet of his game, he might just be the masking tape that England can use to fix two problems in one go. The usually well-informed George Dobell has hinted that this is a strong possibility. Personally, I don't know who I'd pick. It would be tempting to take a chance on Liam Dawson, despite being yet another spinner with unflattering career numbers. In the UAE, where two spinners will be the order of the day, Ben Stokes will be more than adequate as a third seamer for England. Once they get to South Africa, however, they will be needing to include another quick bowler to better exploit the conditions. The man who should have the first opportunity to make the role his own is Steven Finn. In spite of his recent problems, he has returned to the side and taken plenty of wickets - although he has yet to prove that the Edgbaston performance was more than just a flash in the pan. All the same, his impressive return to the fold should give him priority over the likes of Wood and Jordan, who have been less than effective. The selectors will also be hoping that their answers to some of the questions faced by the England team will solve some of the other problems that linger in the English Test side. Perhaps the selection of Adil Rashid will mean that Jonny Bairstow, whose Test batting record has more than a passing resemblance to that of Mitchell Starc, will no longer be needed. 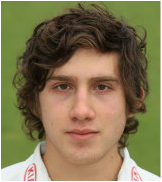 Perhaps the selection of Zafar Ansari will help England to stumble on an opener who can handle real pace. Or perhaps they'll be back in the same position in twelve months' time. Following another busy month of international cricket, Josh Hazlewood's early-career form has propelled him into first place in the Test bowling rankings. He is one of three Australian seamers in the top four positions, with last month's table-topper Mitchell Johnson in second, and the recently retired Ryan Harris holding onto fourth spot for the time being. On the batting front, David Warner and Steven Smith occupy second and third places in the batting table behind Sarfraz Ahmed. However, with Chris Rogers being the only other Australian to occupy a top-20 position on either table, this shows an Australian team which is overly reliant on a few star players. There has been little change to the ODI tables besides the departure of a handful of bowlers who have spent too long out of their respective national sides, and an increase in AB de Villiers' already huge lead at the top of the batting table: the distance between de Villiers and Rohit Sharma in second is approximately equal to the distance between Sharma and Mohammad Nabi in 65th place. As expected, the World Twenty20 Qualifier resulted in some huge changes to the rankings for that format, although neither Thisara Perera nor Samuel Badree was deposed. Some of the biggest movers were Kevin O'Brien (2nd, bowling), Haseeb Amjad (6th, bowling) and Basant Regmi (7th, bowling, in spite of Nepal losing T20I status). This month has also seen the introduction of Popping Crease Team Rankings. Already, there has been a change of leadership in the Twenty20 format, as Sri Lanka were deposed after losing their series against Pakistan 2-0. Another major upset is on the cards, with Zimbabwe (#11) having taken a 1-0 lead over New Zealand (#3) in their three-match ODI series. If they win another match in that series, it would put both Zimbabwe and Bangladesh in the top five, while West Indies languish at number ten.